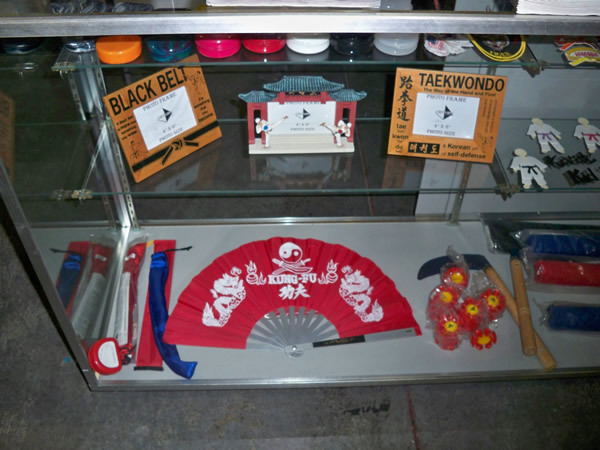 Our new pro shop has all that you need to get started in the martial arts and it has everything you need to keep going! 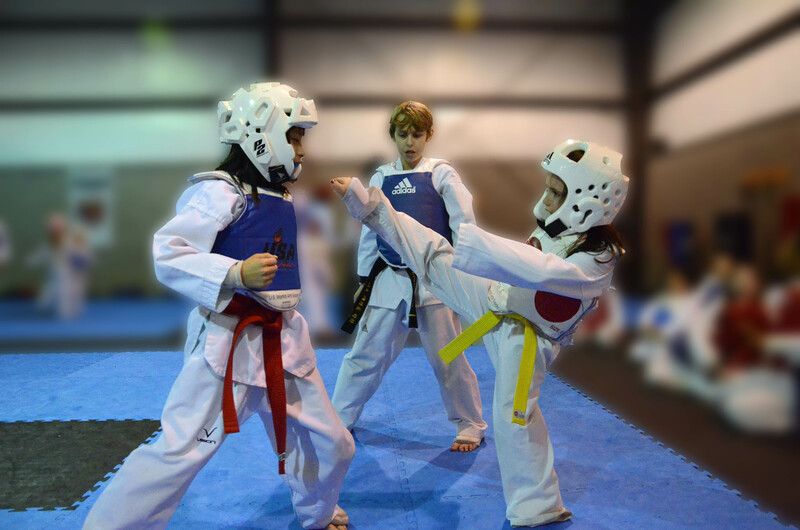 We have uniforms, t-shirts, pads, bags, weapons, toys and lots more! 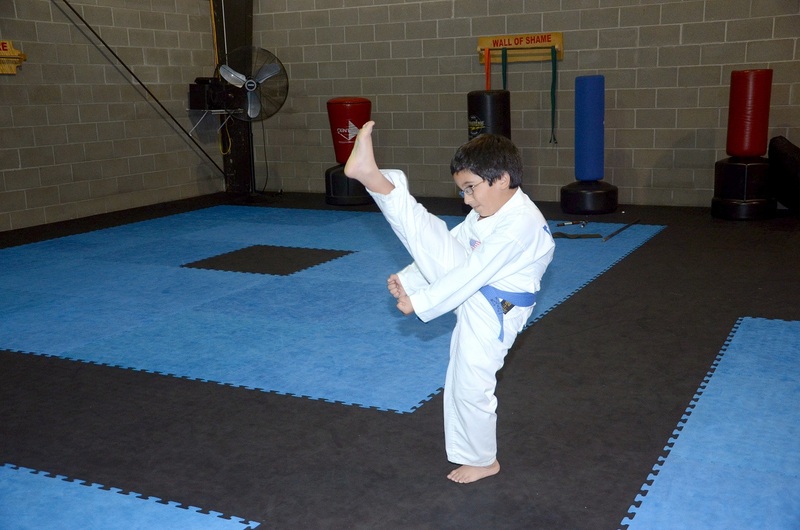 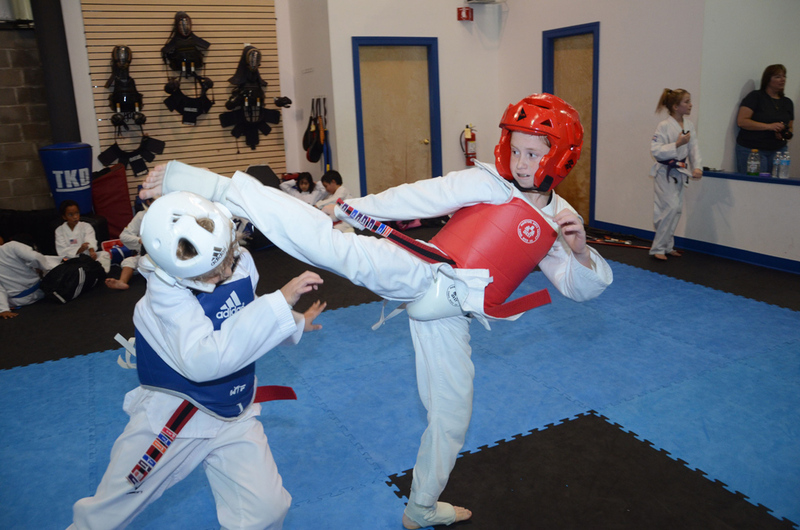 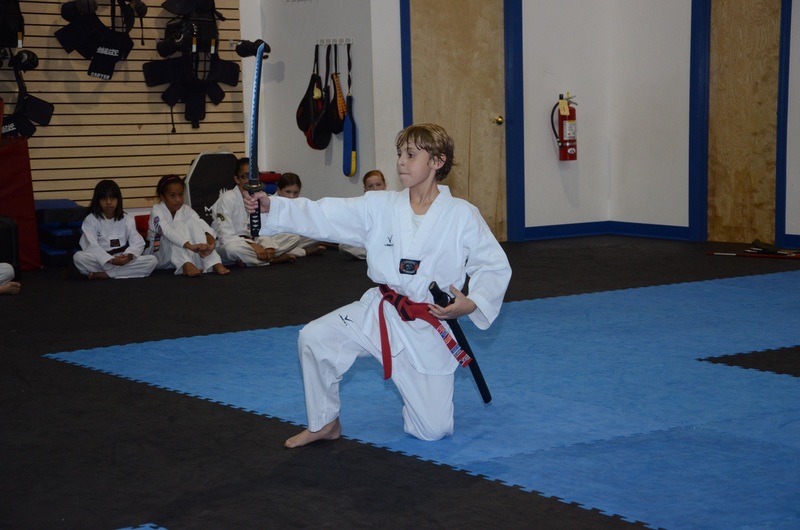 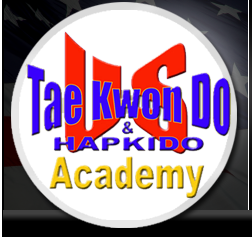 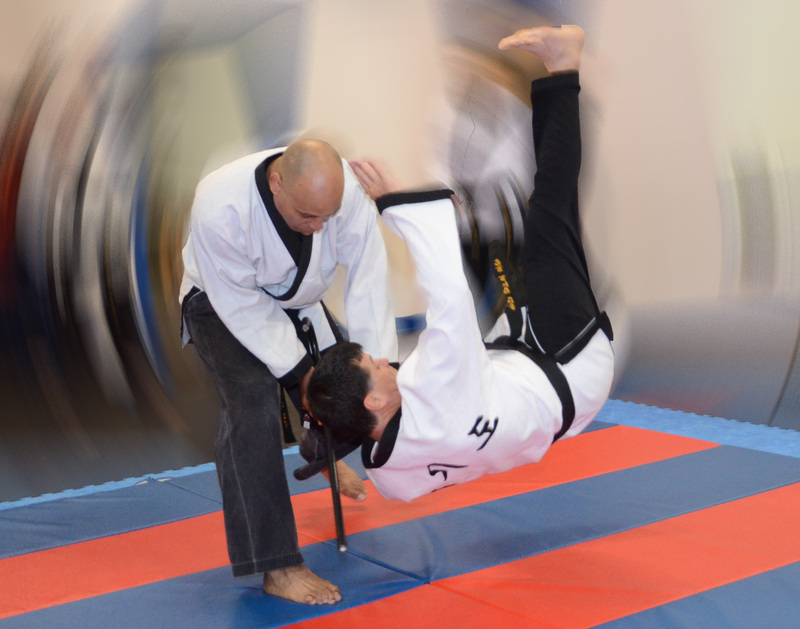 Get a gift certificate for the martial artist you love! 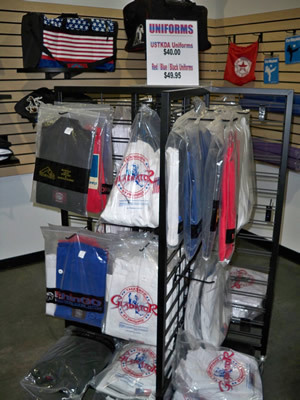 Check out the catalogs up front because we can order anythingh we don't carry in the shop. 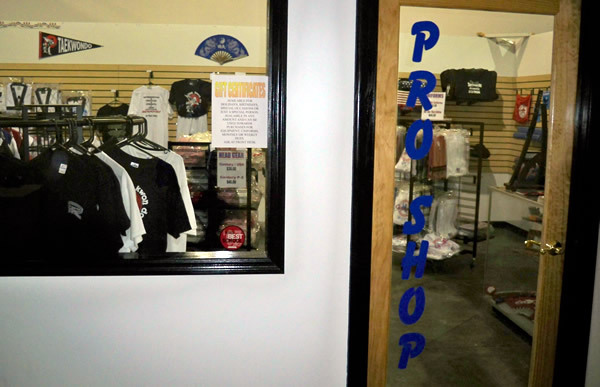 JUST A REMINDER, PRO SHOP ORDERS WILL BE PLACED ON 15TH AND 30TH OF THE MONTH. 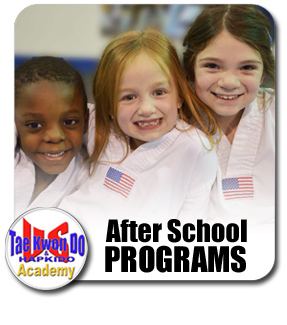 ANYTHING NEEDED SOONER WILL REQUIRE A SPECIAL ORDER AND A 10% FEE!